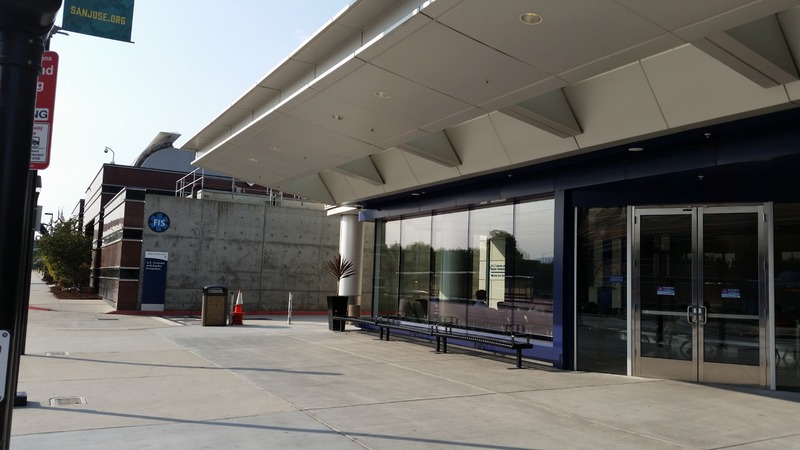 Preparation: Address: 1701 Airport Blvd, San Jose, CA 95110 San Jose International Airport is relatively small. Security check line is not very long and is faster comparing with those in big airports. 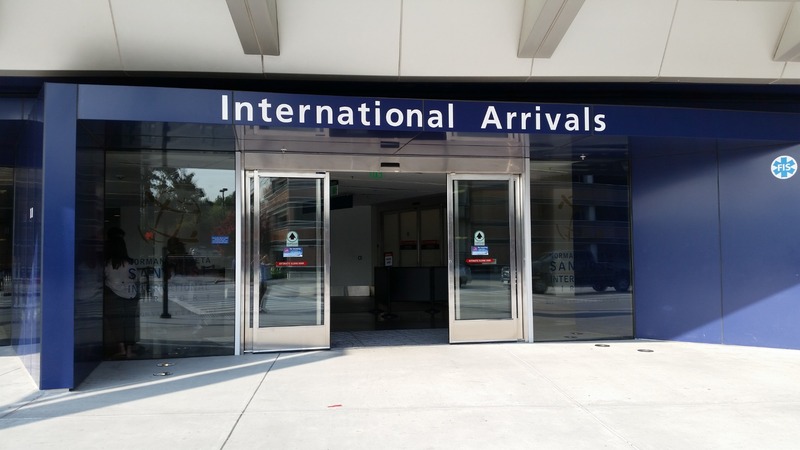 For International arrivals in San Jose Airport, it is not easy to find the right place where you can pickup your passengers. Facts and suggestions: 1. It is in Terminal B and is a quite small section . 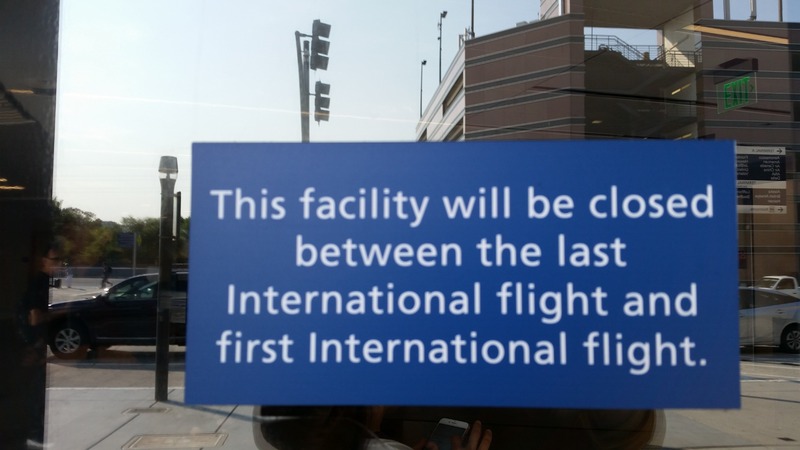 The International Arrivals' doors are closed until the 1st flight arrives for that day. Eg. The flight arrival time is 8:30am but the door opens around 8:45am, which means you have to wait outside if you arrive early to pick up the passengers coming from abroad. 2. All the international arrivals' passengers get out from this small area. 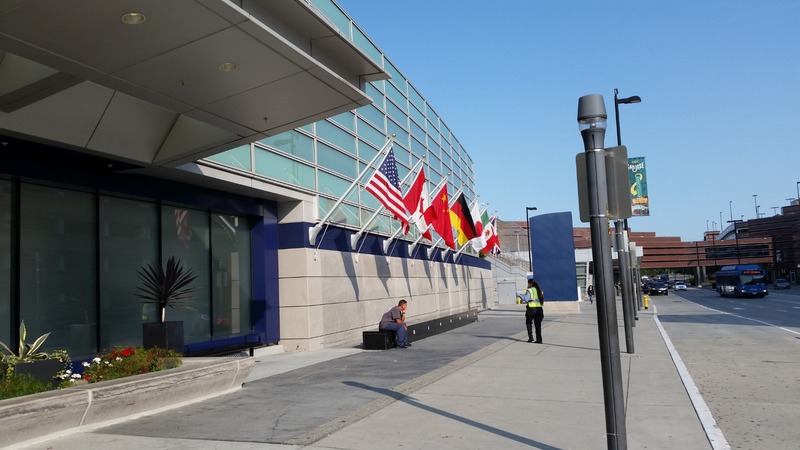 For my 1st time pickup, I was confused and talked with a Security Patrol lady and she told me that all the international arrival passengers get out from the international arrivals and the doors open at the time the 1st international flight arrives of that day. 3. Many international air lines operate here. There are flights from China, Canada, Japan, Mexico, etc. Commute: 1. 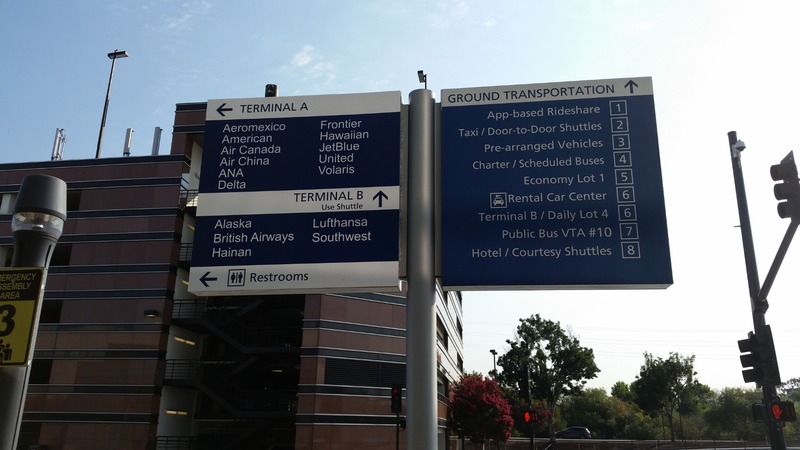 To terminal A and B, you can park in the hourly parking garage. For the first time, when we entered the garage and did not notice the overhead sign, we've driven to the handicapped parking. After a few minutes we finally figured out to get out that small handicap parking area and parked in the regular parking lot. Watch out carefully for the signs. Fee charge: $8/hr. One day maximum around $30. 2. If you pick up the international passengers with luggage, you need to go through the inside of the building and take the escalator to go to 2nd floor and then go back to the hourly parking area if you park in 2nd or above floor in the garage.